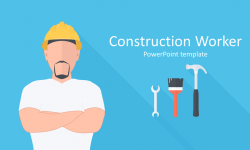 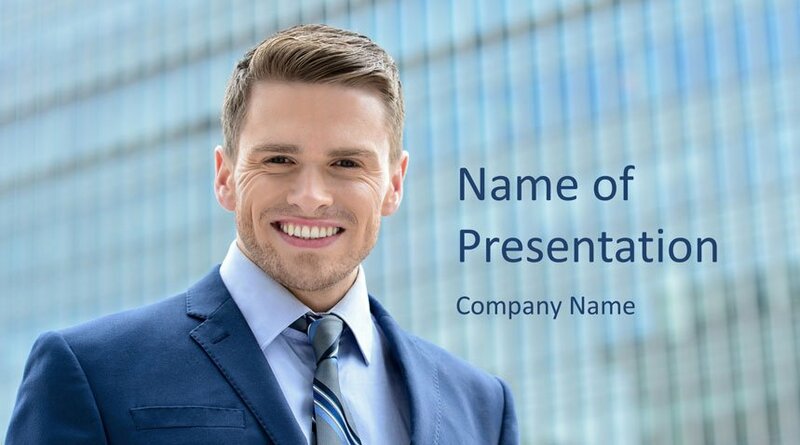 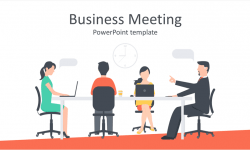 Support your message with this PowerPoint template featuring a young businessman. 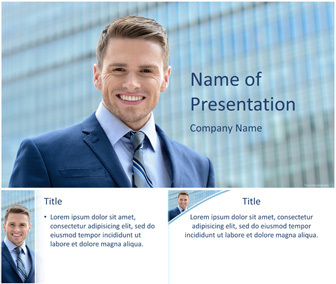 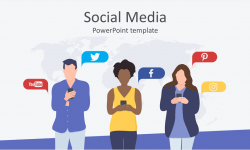 Use this template for presentations on business success, sales representative, marketing team, etc. 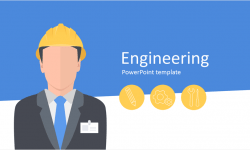 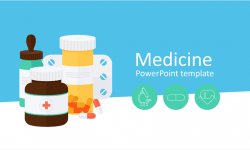 This resource is available for free download and includes 1 title background and 2 content slides.